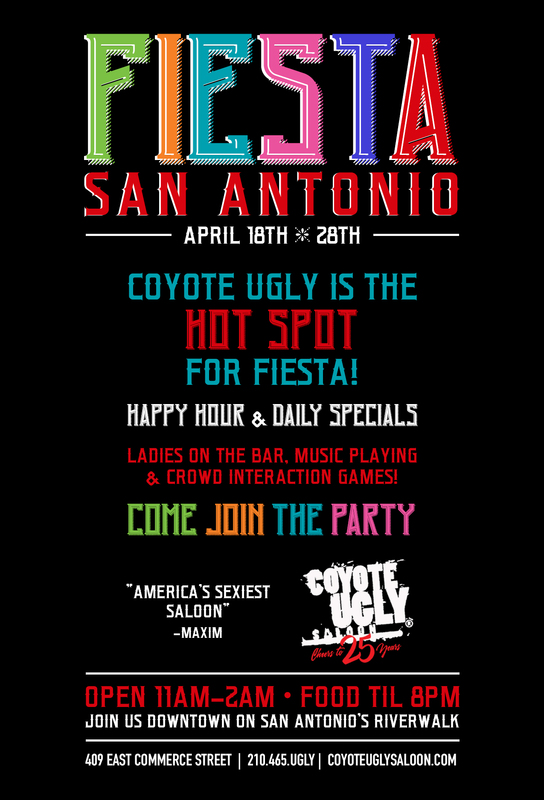 Coyote Ugly is the hot spot for Fiesta with ladies on the bar, music playing, and crowd interaction games! We have happy hour and specials daily. 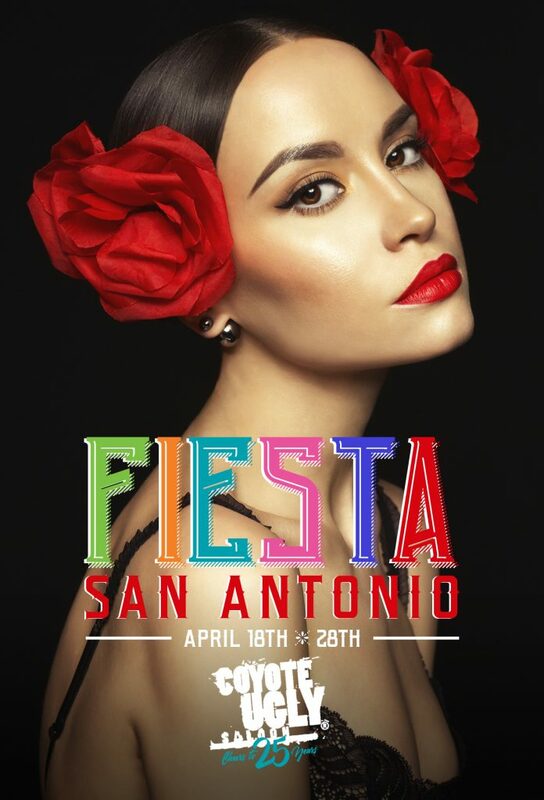 Come join the party!